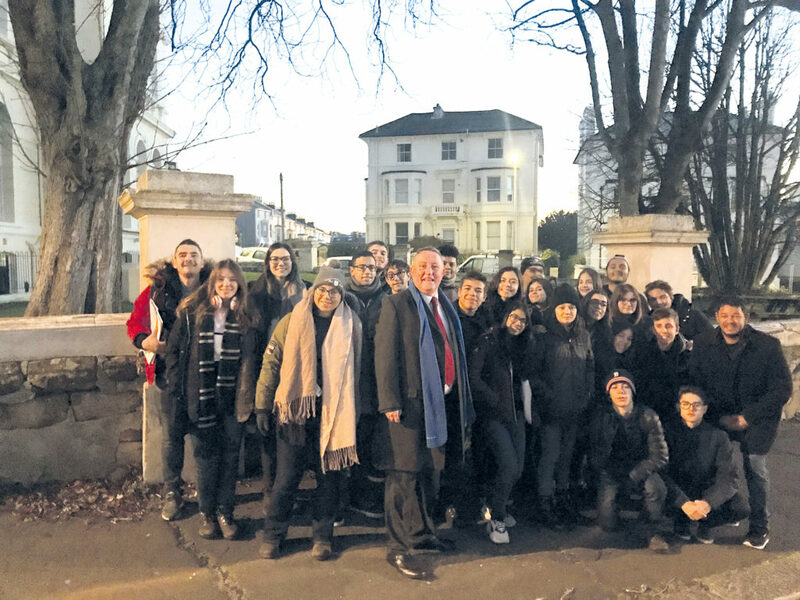 Reg Veale, former principal of Embassy English Language School in St Leonards, has revealed that he is renewing the business under his own brand, titled Majors Study Tours. 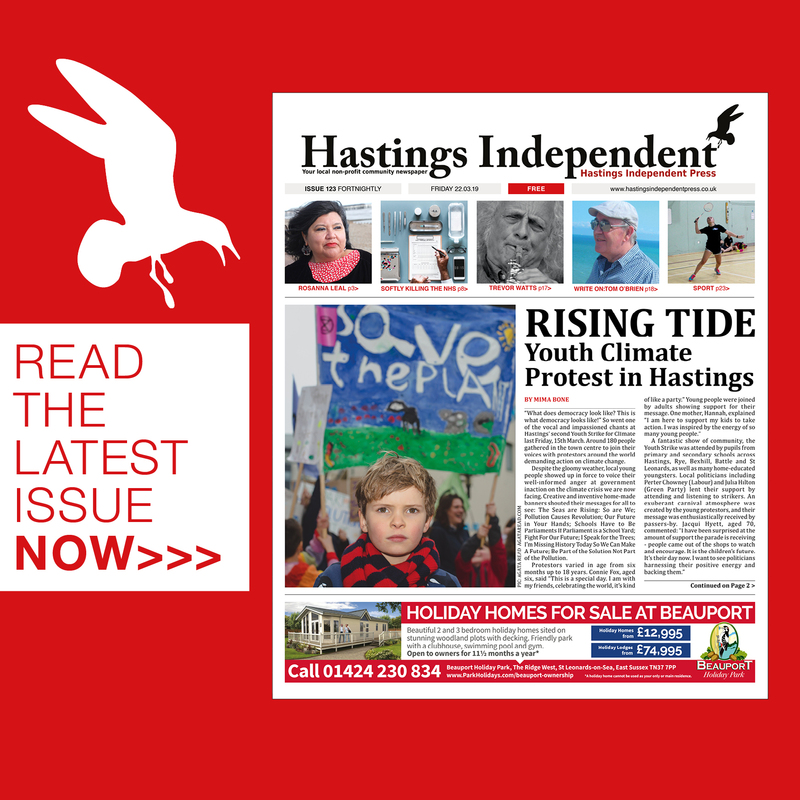 Embassy, which had been operating from Gensing Manor in Dane Road since 1973, was the biggest English-teaching school in Hastings and St Leonards, with an annual turnover of around £2m. The premises had 16 classrooms and in boom times only a few years ago the school was teaching up to 450 foreign students a week in peak periods. But it closed its doors in December after the world-wide business of which it was a part was sold to global operator EC. 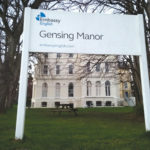 The lease of Gensing Manor was surrendered to the freeholder, and it was widely assumed that the business was permanently lost to Hastings. Re-enter Mr Veale, who worked for Embassy for 25 years, latterly as Centre Director, before taking early retirement in July last year. From that experience he retains all the key contacts and connections with foreign suppliers, with local teachers and with potential host families, to renew the business, and he is confident that he will be able to do so. He says that he is negotiating with the freeholder for a fresh lease of Gensing Manor, and is hoping to return there. But the new enterprise is not dependent on a revival of that location. He is confident he can find other suitable premises in town if necessary. The renewed business will concentrate on short stay group programmes for teenagers. Through his Embassy contacts Mr Veale has particular connections with school groups from the Czech Republic, Hungary, Spain and Italy, but also with Peru and Brazil. He doesn’t think that Brexit will have much effect. The weakness of the pound after the referendum result actually gave Embassy something of a boost. The global dominance of the English language isn’t going to change, and leaving the EU might, in his view, make Britain seem a more exotic place to spend time in. 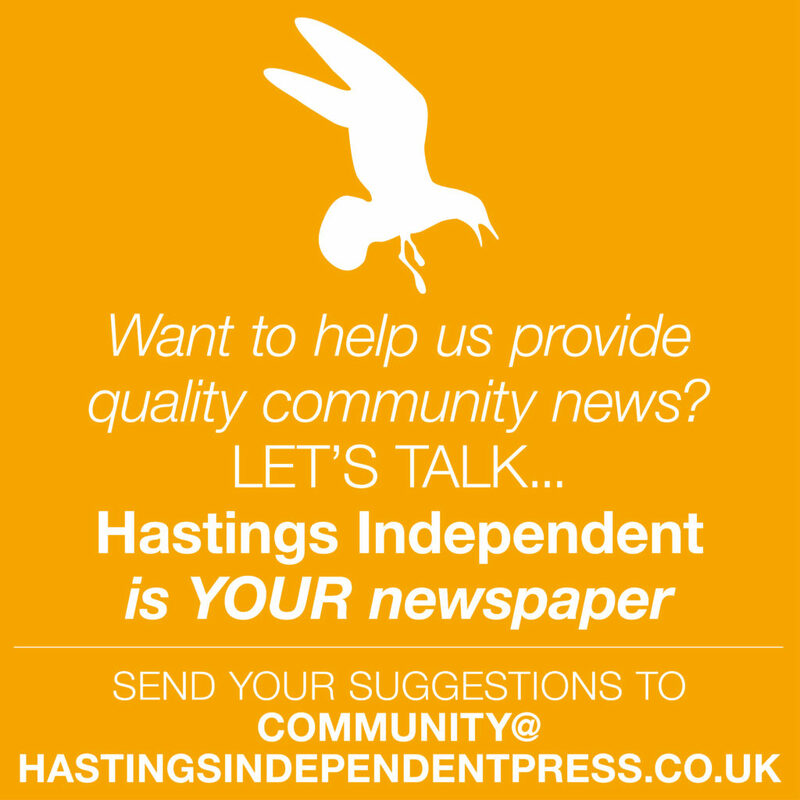 It is potentially good economic news for a wide range of local providers. Of the £2m income Embassy were grossing, around £500,000 was spent in payments to host families. Mr Veale says that under his direction they used to pay a little above the standard rate in the town, and also offered round the clock emergency support. Students might be in class only half a day, but were generally kept busy with daily activities. He expects to be re-engaging with these hosts while also renewing direct employment locally to teachers, activity leaders, coach firms etc., not to mention providing regular clientele for other leisure enterprises in town.